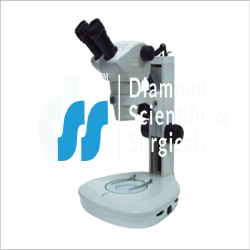 Explore the deep layers of anatomy, botany, general biology, pathology, zoology etc. 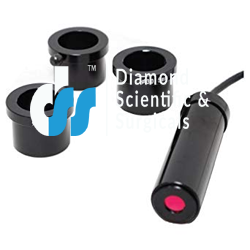 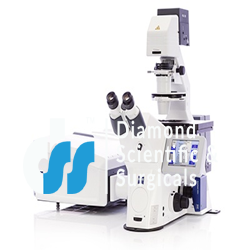 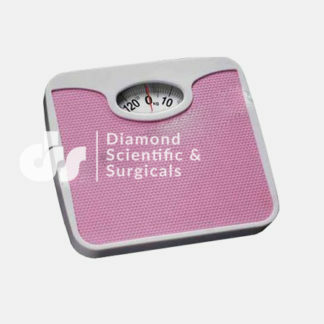 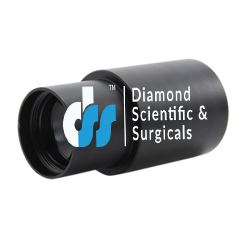 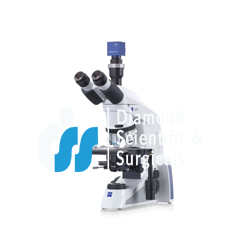 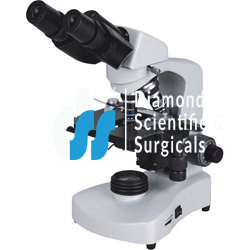 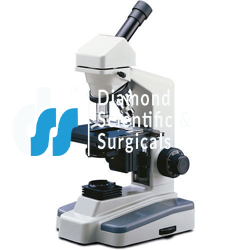 with our sturdy and technologically advanced professional microscopes, slides and cameras. 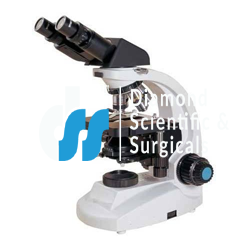 All our products are primed with high quality materials for superior learning in schools, colleges and research laboratories. 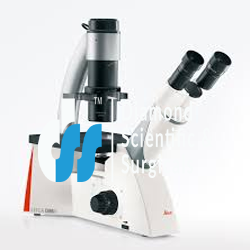 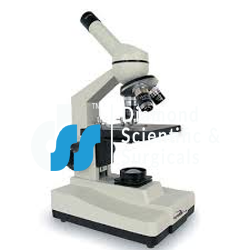 The range of microscopes starts from simple student microscopes to complex Stereozoom research microscope. 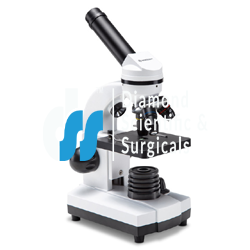 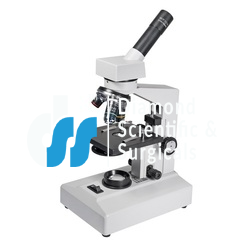 All types of microscope cameras are available for Trinocular microscopes. 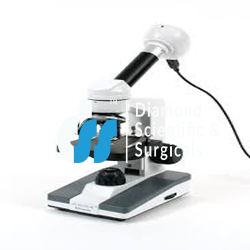 The microscope cameras come with software compatible with latest windows. 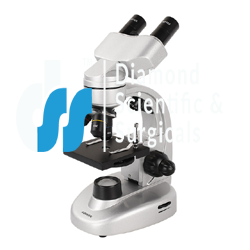 We also have microscope slides for specimen study. 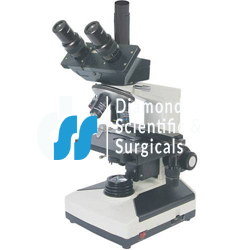 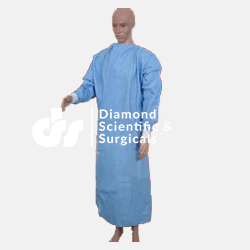 Slides are made from optically true glass to ensure clear vision and accurate assessment of various specimens. 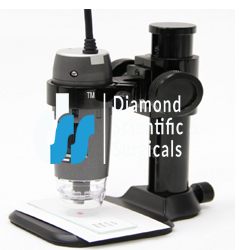 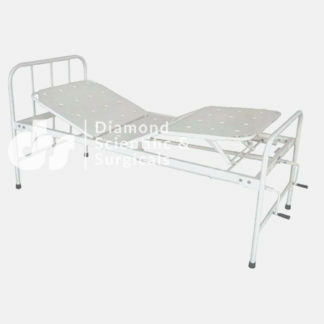 Quality is ensured in each product.